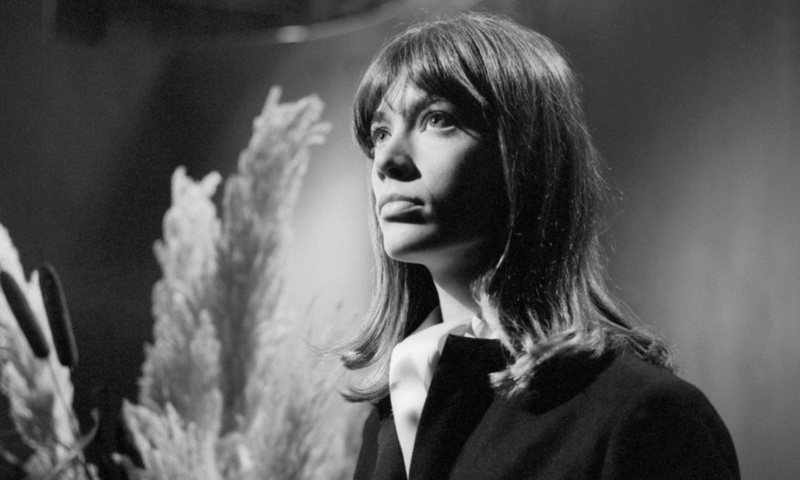 When Françoise Hardy was 18 and on the verge of international stardom as a singer and model, her grandfather asked her: “Are you happy, at least?” They were the first and only words she ever heard him speak – he had retreated into silence years before. His question was a pertinent one, though, for Hardy would go on to find that happiness was, for her, quite elusive. Both in her romantic and professional life she would suffer, either at the hands of others or else (she admits) from her own shortcomings. Her memoir, impassioned and honest to a fault, offers a lesson: that beauty, stylishness and talent are no redoubt against debilitating insecurity. One can hear the shyness that afflicted her as a girl in the wistful “reedy” singing voice that would spring her to fame via the “yé-yé” pop sound of the early 1960s. Born in occupied Paris in 1944 in the same hospital as Johnny Hallyday a few months earlier, she was raised by a possessive mother (the father had scarpered) and had a grandmother she describes as “egocentric, narrow-minded, frigid and emasculating”. Ouch. Her younger sister, Michèle, was sent off to this unlovely grandparent as a baby, setting in train a legacy of bitterness for all concerned. 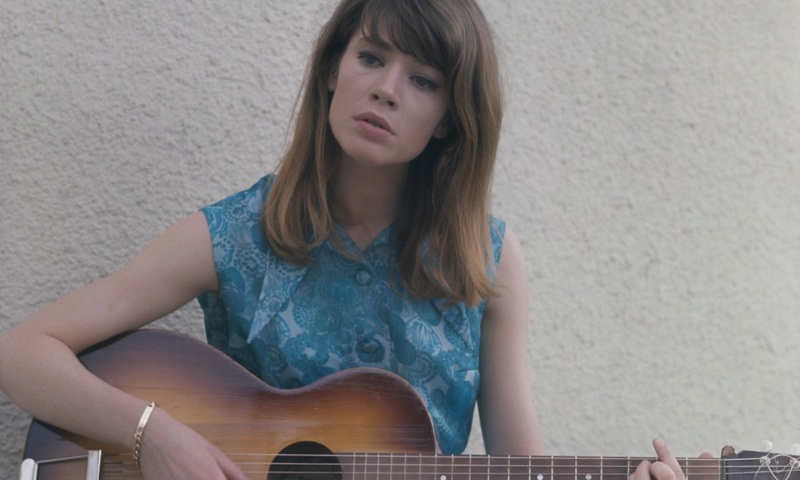 On passing her baccalauréat the 16-year-old Françoise was offered a reward, and chose a guitar. Soon she was scratching out three-chord songs inspired by her love of British and American rock. Success came early, and though she is scathing about the “melodic banality” of her first albums, she had a million-selling single in “Tous les Garçons et les Filles”. Catapulted into a world she calls a “gilded prison”, she found herself courted by fellow scenemakers, particularly in Britain. She was bewitched by Mick Jagger, and of the Beatles preferred George, the most “introverted” of the four. David Bowie confessed to being “passionately in love” with her for years. In Paris she met Bob Dylan, who dedicated a poem to her, though any idea that he was keen apparently didn’t cross her mind. They never saw each other again. In recent years (she’s still recording), Hardy has been a cherished favourite of other musicians, duetting with Damon Albarn, Iggy Pop, Julio Iglesias and Alain Delon. 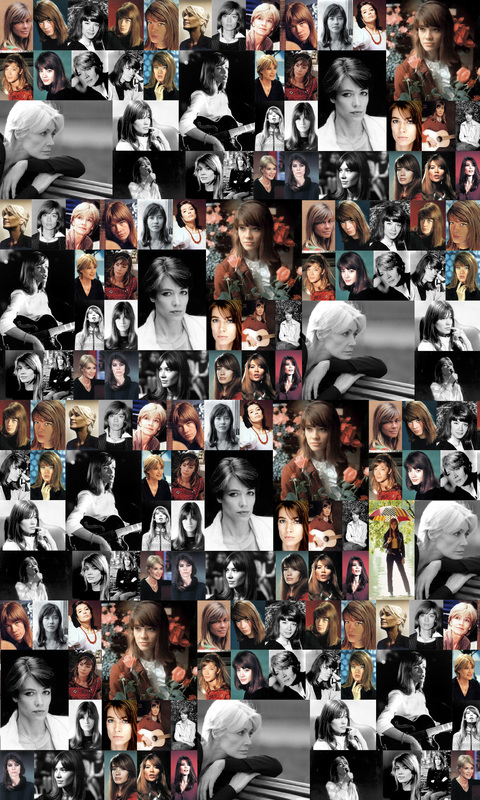 The love of her life, and father of her son, was another musician and actor, Jacques Dutronc, and many pages are spent raking over the vicissitudes of their long relationship. The doubts that harrowed her found ambiguous relief in a continuing devotion to astrology and “card readers”. Hardy isn’t interested in religion or politics. 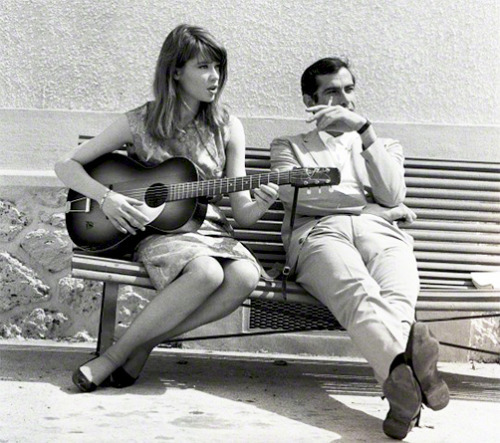 When les événements kicked off in May 1968 she and Dutronc left Paris and decamped to her holiday bolthole in Corsica for a few weeks. She reasons now that the rioting students did not transform society, because by then “society had already been transformed”. Her later years have been marked by familial strife. She became semi-estranged from her imperious mother and was driven to distraction by the unwelcome reappearance of her fully estranged sister, by now diagnosed as a paranoid schizophrenic. Their deaths seemed to come as a relief. But however tough she is on others she is invariably tougher on herself. 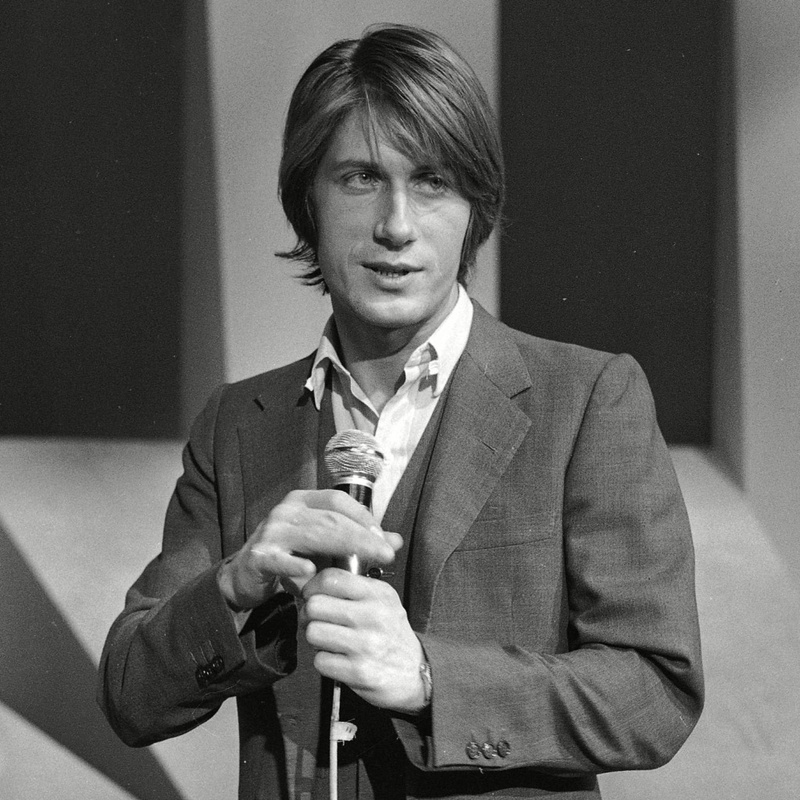 When Dutronc is lined up to co-star in a film with Charlotte Rampling, Hardy flies into a panic, convinced the mere presence of Rampling (“the most attractive woman in the world”) will spell the end of their relationship. The film never happens – “Once again I had cried before feeling any pain.” It is notable, however, that when faced with real disaster Hardy fronts up to it with fortitude. A long series of health problems culminated in a lymphoma; she survived that and another recurrence after treatment with a new kind of chemotherapy. Absorbing as it is, The Despair of Monkeys is let down by its American translator’s infuriating habit of using “I” when he means “me” – “raise my sister and I”; “between Jacques and I”; “waiting for Jacques and I”. The title, incidentally, comes from the name of a favourite tree she visits in the Parc de Bagatelle, known in English as a monkey puzzle tree. Its hard, sharp leaves remind her of “men who have caused me despair”. Je n'avais jamais vu la première photo, elle est magnifique. Elle fait partie d'une série de photos prises sur le plateau de tournage du film "Château en Suède".